A candidate search should be a team effort. 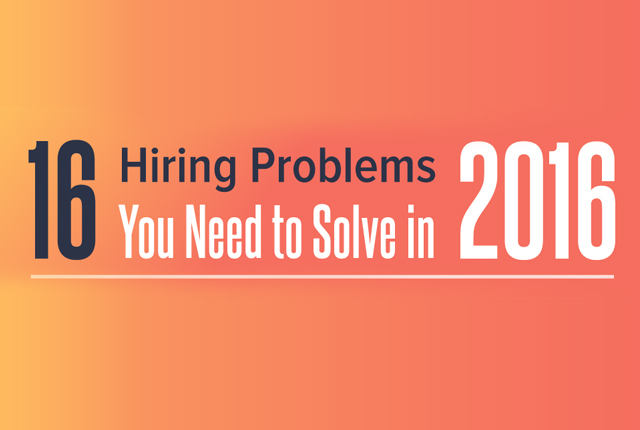 You’re not just hiring a person, but hiring a critical member of your team. 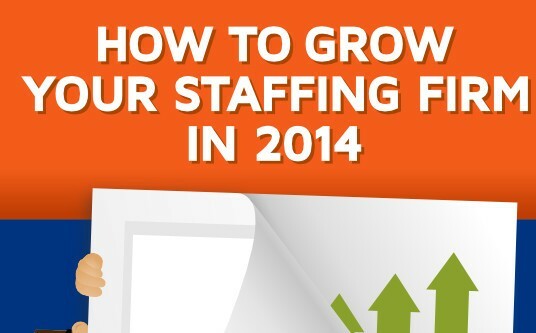 As such, it only makes sense to pool your company’s collective resources in order to find the best candidate for you. Involving everyone in the candidate search is one way to ensure access to a variety of top candidates, often previously vetted by your own employees. This infographic from Work4 Labs (full size below) shares some startling figures on the extended networks your employees and friends have in their arsenal. 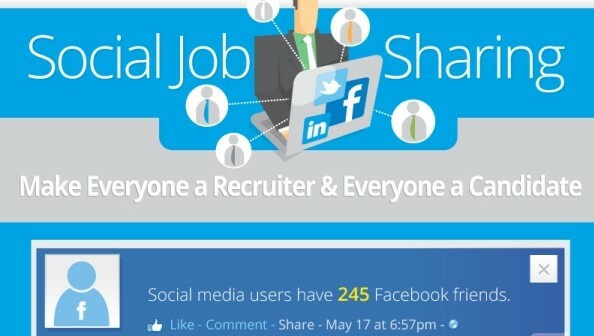 For instance, if one recruiter shared just one job a week with their social media connections for a year the job would be shared on average 33,342 times. That’s a lot of eyeballs seeing your opening. Additionally, the infographic shows that 92% of people are more likely to trust job recommendations from friends and family members online. 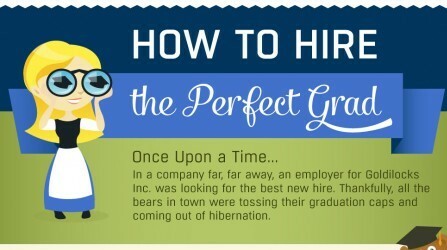 What the infographic really hits at is the advantages that group candidate searching can have for your hiring. The infographic shows that building strong talent pools reduces the cost of sourcing by approximately 50%. 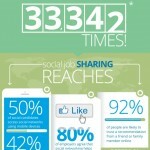 In addition, social sharing helps increase the number of applicants, and job views. Since anyone on Twitter can see your postings, the possibilities for social sharing of job openings is endless. Unlike just a stagnant posting, social sharing allows you to reach an exponential number of candidates already connected to your employees. 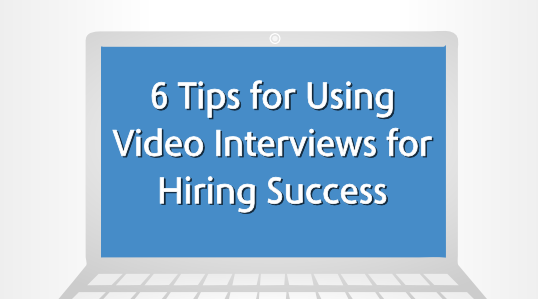 Encourage your employees to get involved in the hiring process. This can mean referring you to good candidates, posting openings on their social media profiles, or even taking someone’s resume to your hiring team. Determine as a company what the most acceptable practices for referring candidates are and advocate that your employees help out. Let them know their recommendations not only matter, but are vital to the success of the team and creating a cohesive unit. When possible, utilizing everyone in your network to help market to, and identify, candidates for your opening gives you the best chance for hiring a person that clicks with your company. 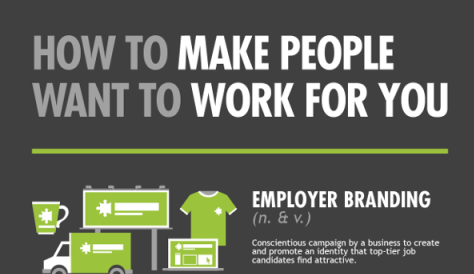 As the infographic points out, social sharing in hiring practices is the way of the future, you don’t want to miss out on a great candidate because someone else’s employee connected with them first. 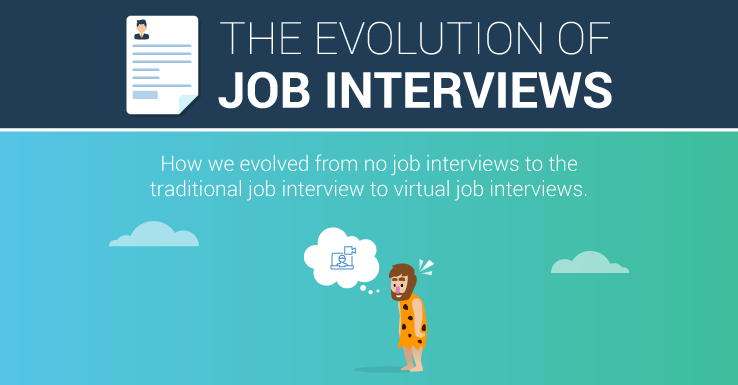 Do you involve everyone in your candidate search? Spark a conversation below.